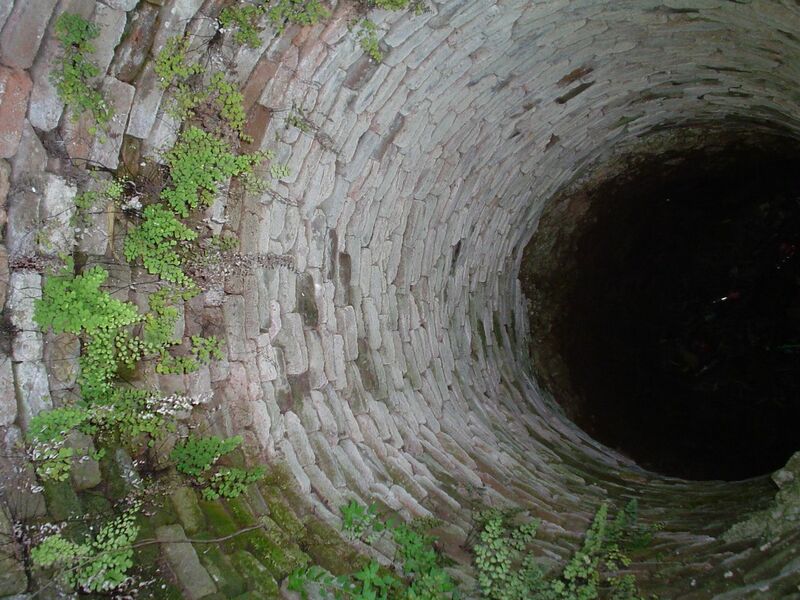 SURVIVAL IN DEEP PIT – VIRTUE OR SIN? 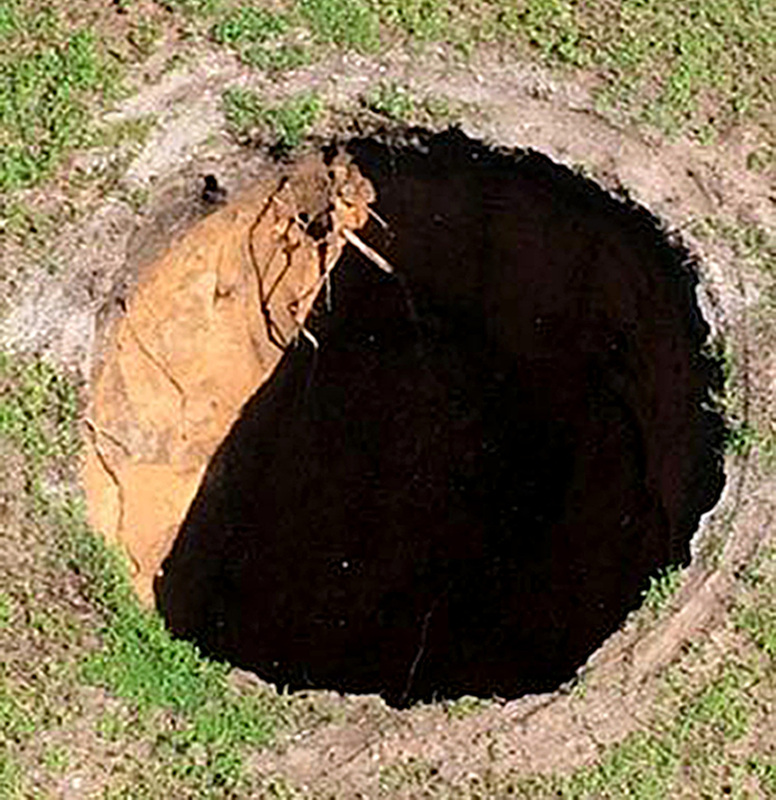 Posted byWholeDude	 January 18, 2018 January 18, 2018 Leave a comment on SURVIVAL IN DEEP PIT – VIRTUE OR SIN? Military Service imparts survival skills as much as fighting skills. 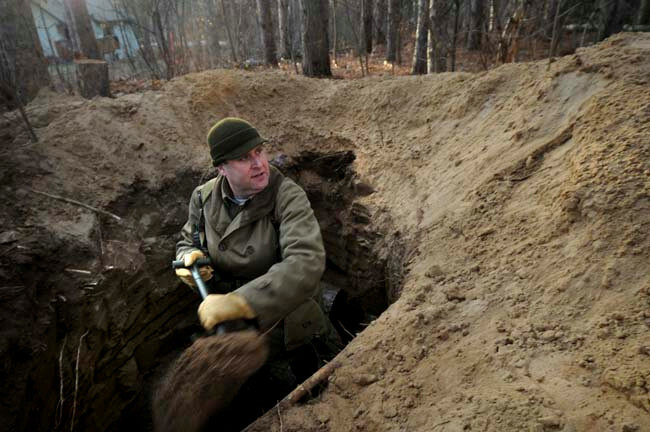 Infantry soldiers dig and prepare pits of various sizes to take cover while they come under enemy fire and to fight against advancing enemy. Survival on battlefield depends upon external circumstances on which individual may have no control. Soldier may not have the option to get away from the battlefield. 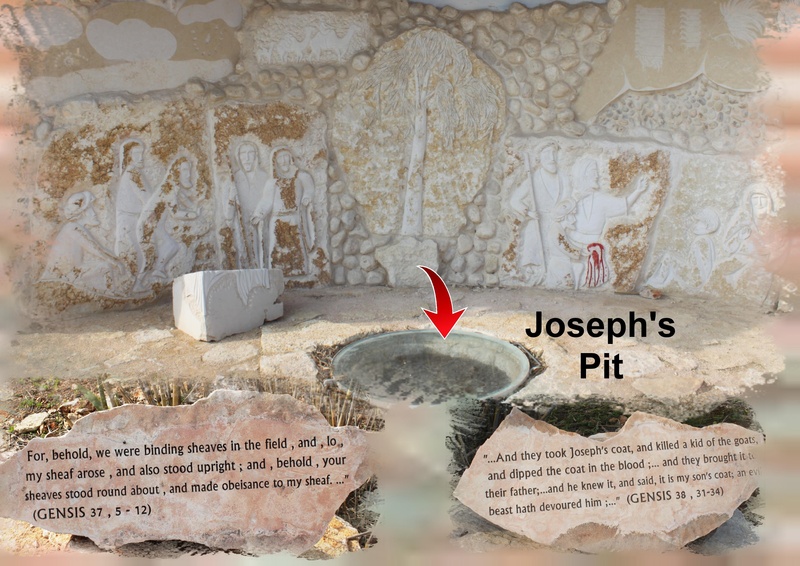 The Old Testament Book Genesis shares the story of Joseph who was thrown into a pit by his brothers. 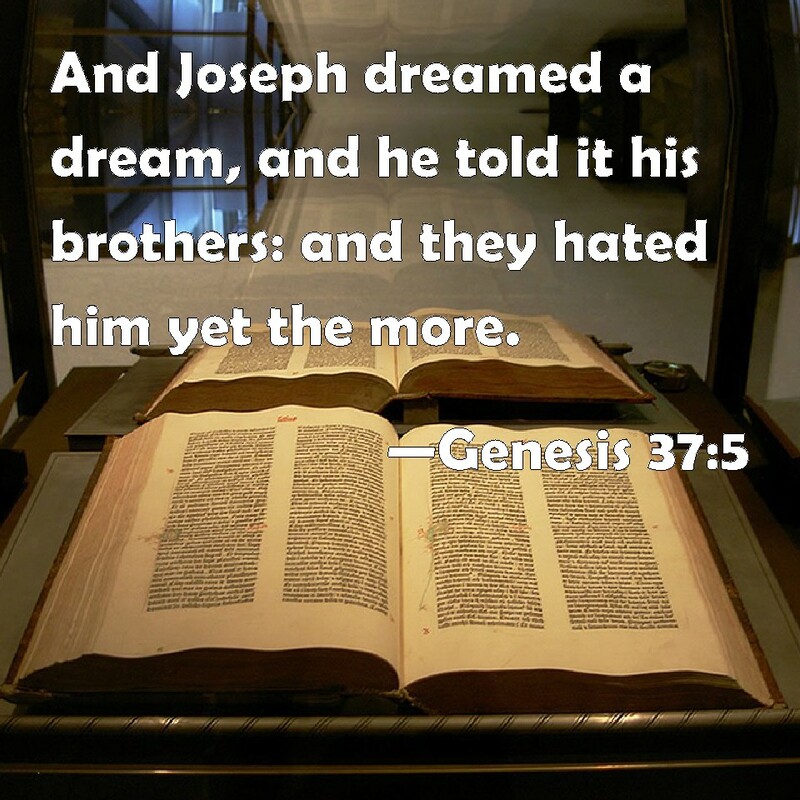 Apparently, Joseph’s brothers hated him and they conspired to get rid of him. 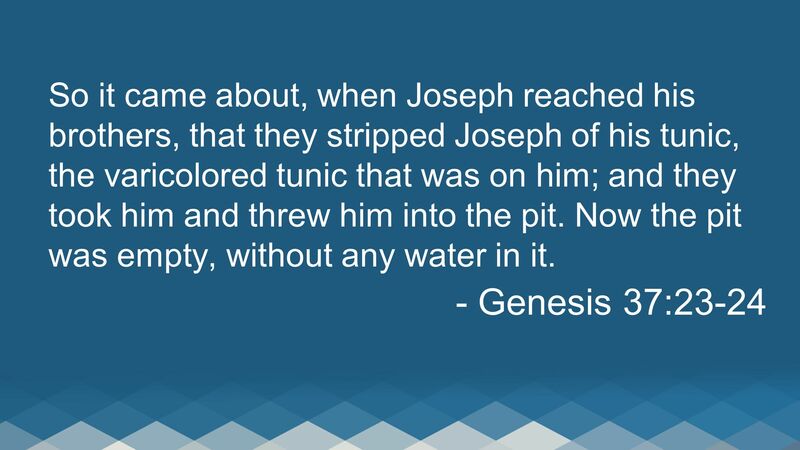 Fortunately, Joseph survived his ordeal when his brothers changed their mind and sold him as slave. But, not all of us could be as fortunate as Joseph. 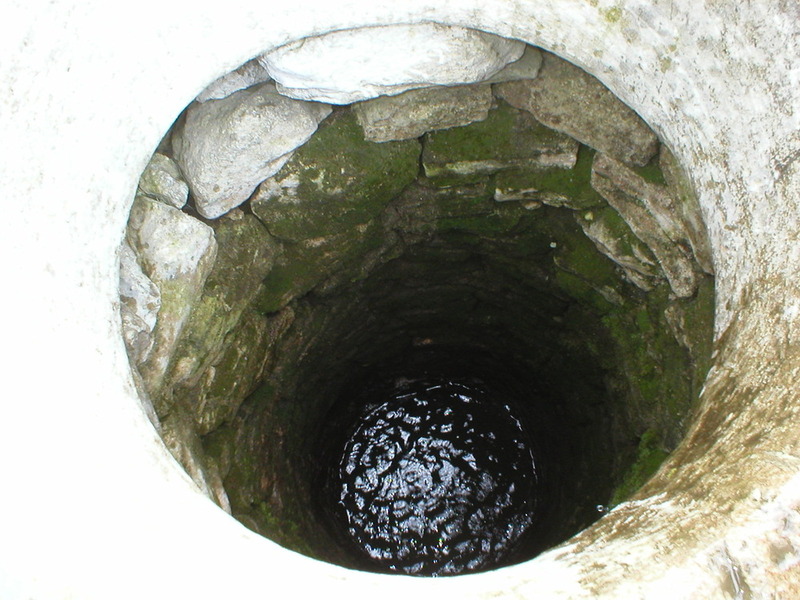 I may voluntarily choose the confinement of entering a pit to survive while facing adverse external circumstances. 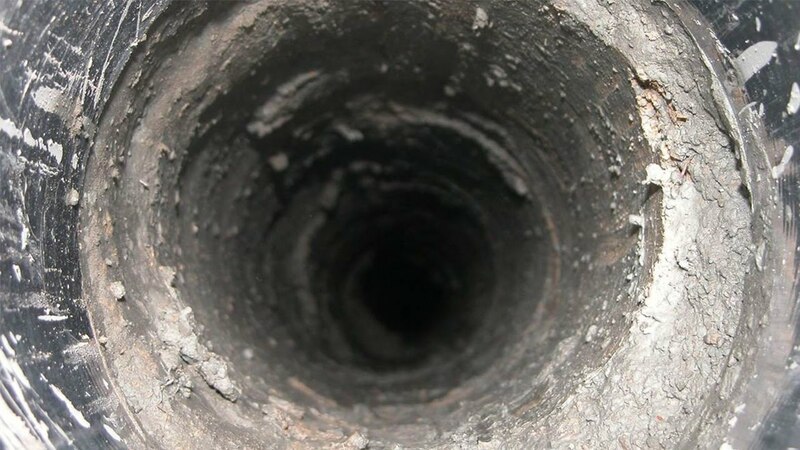 It will not be easy to extricate oneself from such a pit if the pit grows deeper and deeper. Indian tradition describes the condition of proverbial frog using Sanskrit phrase "Kupa Manduk Nyaya." It refers to a man who is arrogant and is unwilling to learn on account of intellectual pride. 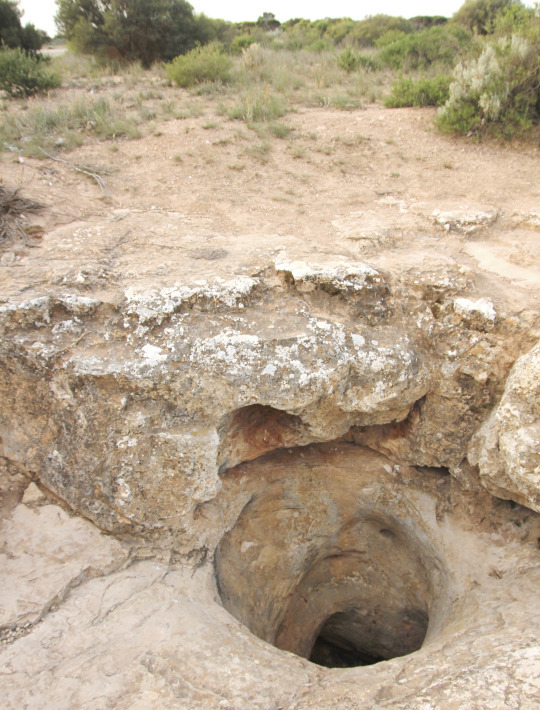 Survival in a deep pit imposes challenges of its own. Apart from lack of mobility, man loses advantages of developing social relations, and gets virtually isolated while keeping his existence. 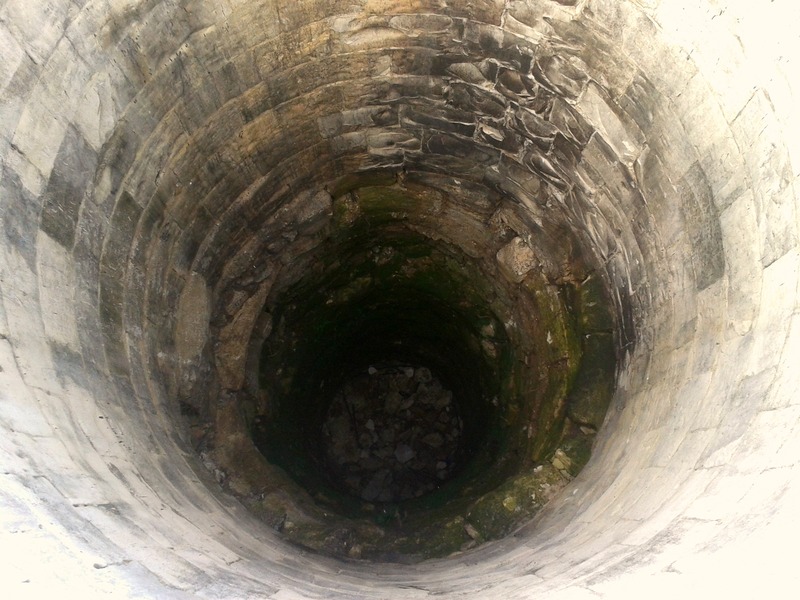 When survival is threatened, man may have to choose the confinement of deep well rather than making the foolish attempt to climb out of the deep pit. Man may not be able to save himself through his physical or intellectual effort if external circumstances erect insurmountable barriers. I do not have physical or mental capacity to seek the world and people who exist outside my confined space. For I have no hope of emerging from the deep pit to claim victory, I seek the satisfaction of learning from my defeat. From the bottom of the deep pit, I give thanks to God for letting me survive in a world where people have eyes but cannot see, have ears but cannot hear and have hearts but do not understand what I say.